Counter-Strike fans can now rejoice, as a refined version of the most iconic map in the game’s history was released today. Dust II, which was removed from Active Duty competitive play in February, has received its long-awaited revamp in a beta depot of CS:GO. Since it was removed in favor of the revamped version of Inferno, the dusty battleground sat in the Reserves map pool—aging like fine wine—as Valve completed its makeover. The game developer wanted to improve player readability, movement, and visuals by “buffing away the jagged edges”—so basically a total texture overhaul. Additionally, Valve upgraded the Terrorist player models to give them a more rugged look. Bomb sites have location names, where Terrorists and Counter-Terrorists can duke it out in the heat of battle. The A site has become a hotel-bazaar, while the B site has turned into a Kasbah (fortress). Going through each lane of the map makes you feel like you’re walking through the streets of an actual city. 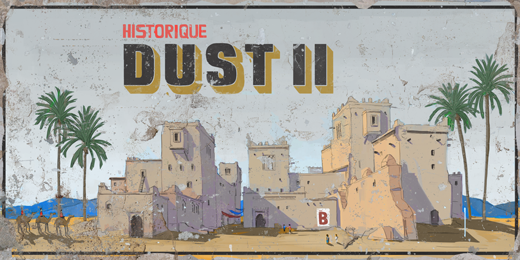 A walkthrough of the map is shown above, and full details on the the new Dust II can be found on the Counter-Strike blog. To play the new Dust II, you need to opt into the beta depot, which is a version of the game that’s not available in the public version of CS:GO. All you need to do is open your library in the Steam client, right click on CS:GO, select properties, click on the Betas tab, and select the 1.36.0.7-rc1 beta in the drop down box. Once you restart your Steam client, you can test the beta version of the map for yourself. 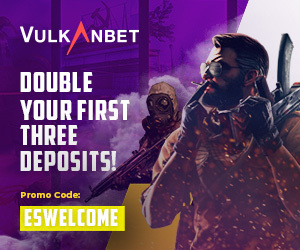 Good luck, have fun, and enjoy the new Dust II.